We will let you know any new books and publications from Youth and Policy. 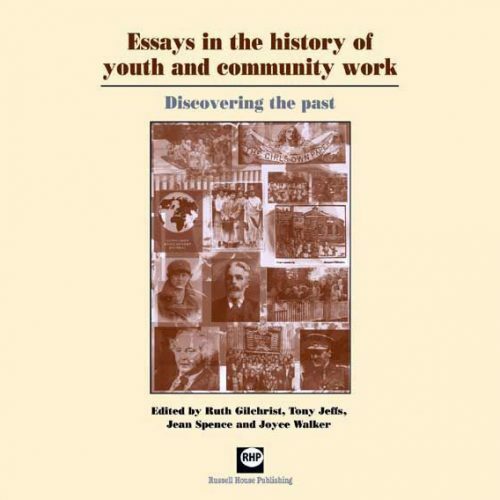 Our previous publications include 6 volumes of ‘Essays in the History of Youth and Community Work’ and ‘Youth Work and Faith’ (2015). If you would like to order any of our previous books or back issues of the hard copy journal, please contact us via the form on the Contact page of this site. Books are £10 inc. postage and back issues are £4 inc. postage.